We are really excited to announce our new game Amazing Escape has been released on the App Store and is available now! Amazing Escape is a fun arcade/puzzle game that is similar to Pac-Man with some additional fun and challenging puzzle type elements. Your goal in Amazing Escape is to help a mouse named Mousy and his friends collect all of the cheese before being caught by the cats! There is currently one location, a science lab, with two additional locations that will come in the future if there continues to be interest in Amazing Escape. There are really cool power-ups that you can use to help in your battle against the cats. You can use the cheese that you collect to unlock additional power-ups or two different characters. 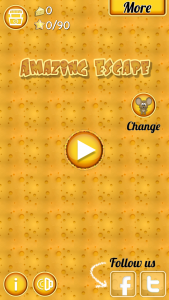 Amazing Escape is free to play and is a universal app that with retina graphics. What are you waiting for? 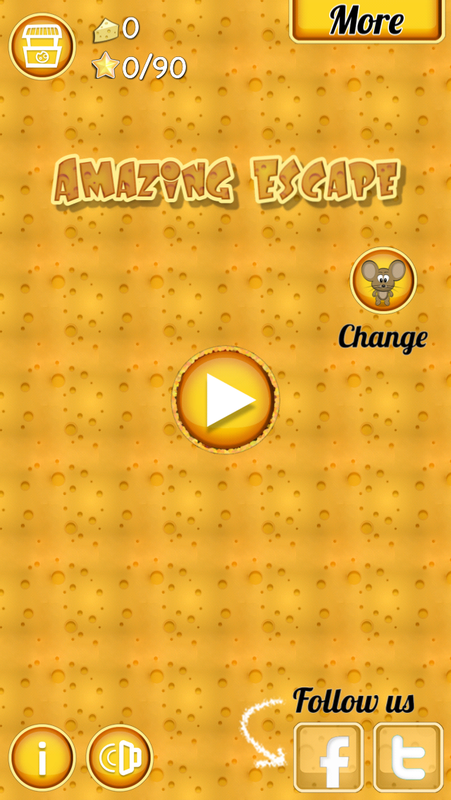 Click on the icon below to download Amazing Escape! Please let us know what you think!